“Johnny Cuomo is a talented guy. He could probably make a living emulating Bob Dylan, and on the occasional track, he does, but mimicking an artist, even a great, is just not in his makeup. True, on occasion, his voice is quite Dylan-like, but it is the exception rather than the rule. Slightly rough around the edges, it can deliver the soft ballad and the light acoustic rocker with equal ease”. 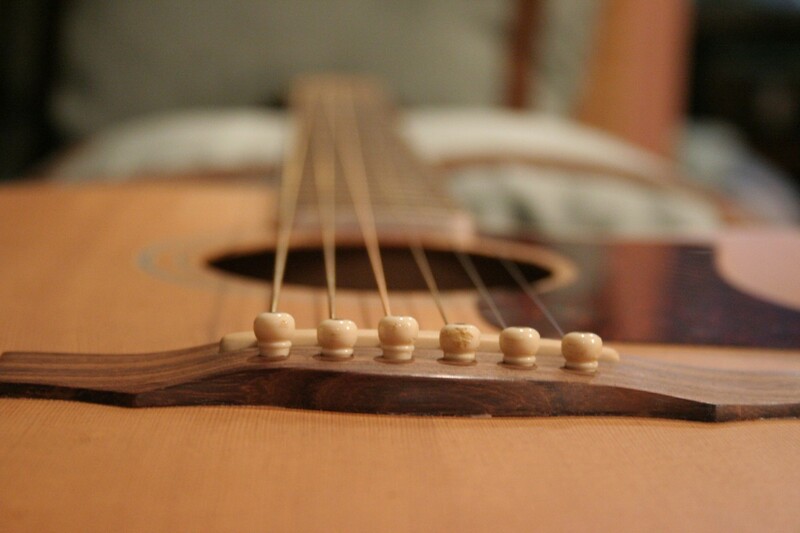 Folk and Acoustic Music Exchange by Frank Gutch Jr.